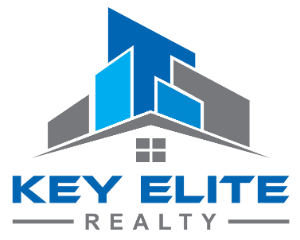 5343 Twin Oaks Dr, Sterling Heights, MI.| MLS# 21558295 | Key Elite Realty | Macomb County Real Estate | Oakland County Real Estate | Call us at 586-286-1028 | Homes for Sale, Agents, Homes for sale in Macomb County. GORGEOUS RANCH STYLE CONDO IN MOVE IN CONDITION. 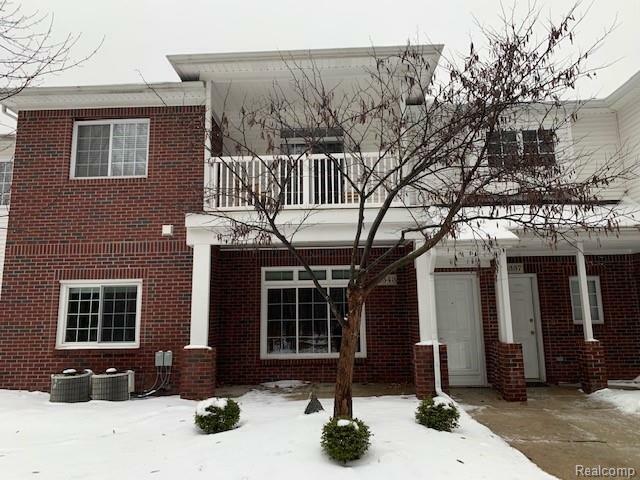 THIS CONDO FEATURES 2 BEDROOMS, 2 FULL BATHS, SEPARATE DINING AREA, FIREPLACE, OPEN CONCEPT, AND ATTACHED GARAGE. CLOSE TO FREEWAY, SHOPPING AND SCHOOLS.